Robert Jones signed up for the British Expeditionary Force with visions of honour and glory, of fighting for king and country, of making his family proud at last. 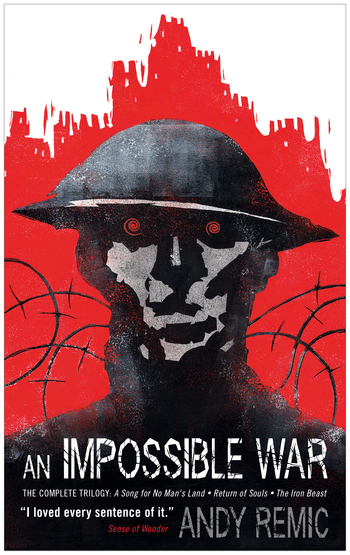 He got an eternity of muddy trenches, clouds of poison gas, and a bullet for his troubles. Despite the mundane horrors of the Great War, however, things were about to get much worse.